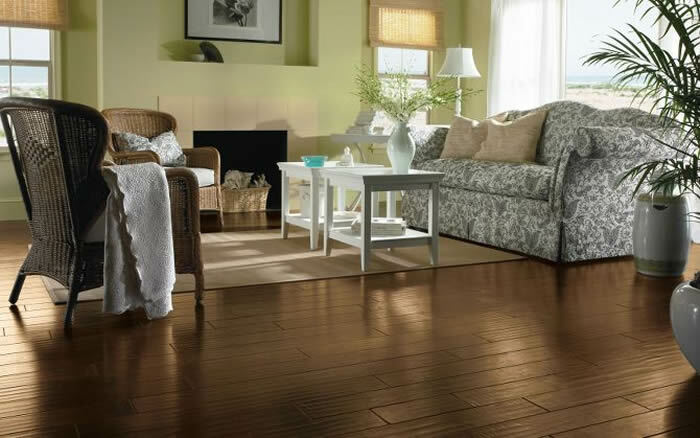 Add the warmth and beauty of ready-to-install hardwood to almost any room in the house. 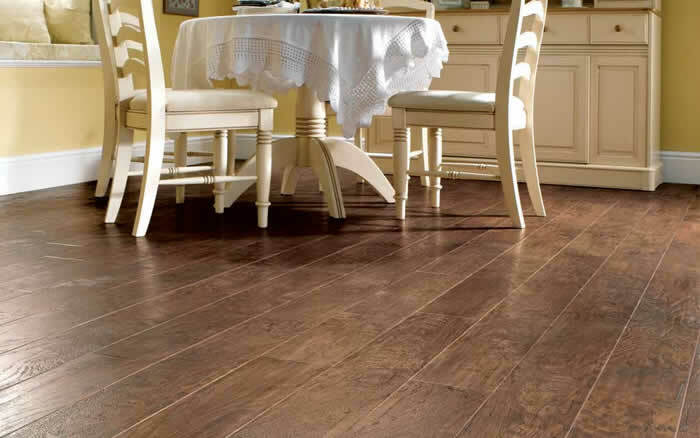 Enjoy the luxury of solid hardwood with our huge selection of beautiful wood flooring in a wide variety of domestic and exotic species, from oak to maple and cork to bamboo. 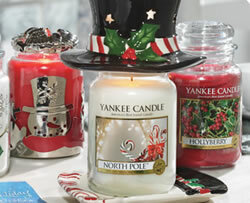 Visit The Fashion Shop to view our full selection of Yankee Candles.